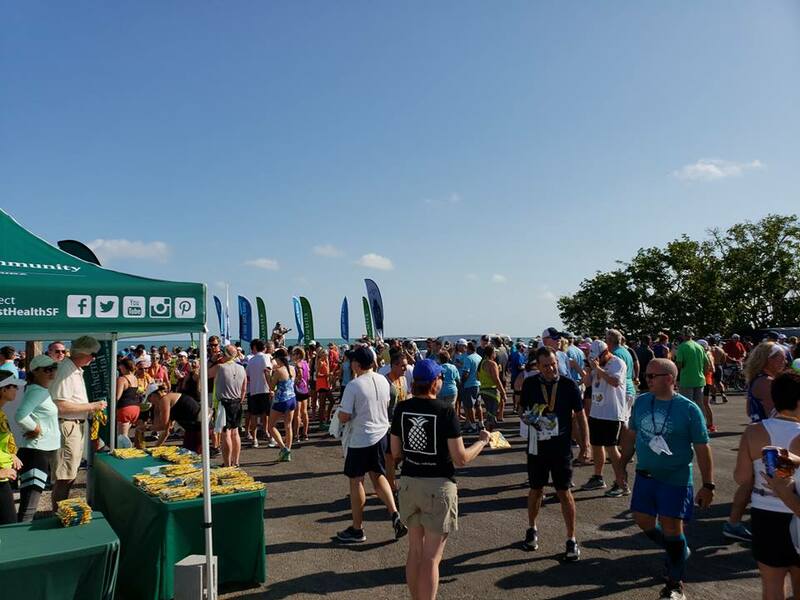 View results from the 2018 7 Mile Bridge Run and make a plan to beat your time next year. View images from the 2018 7 Mile Bridge Run here. Find all the information you need to know for the big event. We have compiled a list of your most common questions from past year’s here. Check out a list of recommended lodging in Marathon for the 2019 race. Have Questions? Interested in Being a Sponsor?